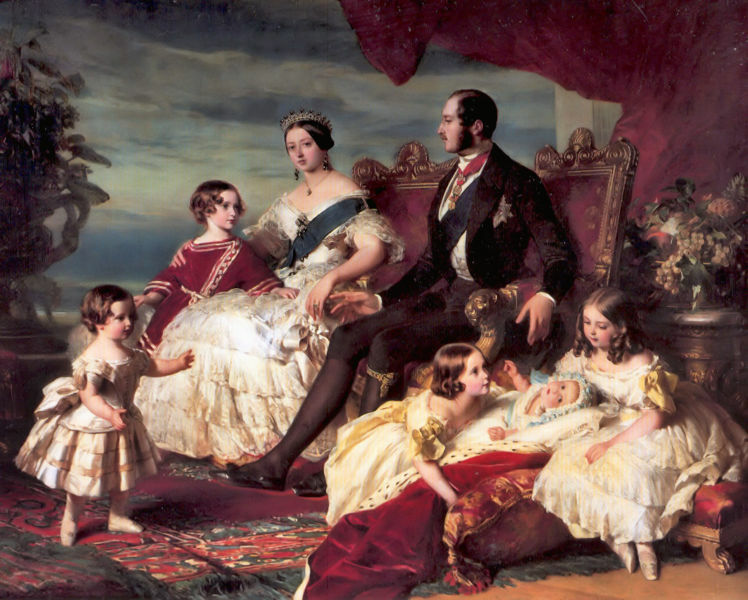 worth – and a society saturated with feminist thinking heartily concurs. We must set our minds on Truth; that the Biblical role of homemaker is a position of power and influence like none other. That we have an incredible and irreplaceable work to do, one that serves and glorifies Almighty God. If we can really grasp hold of this then everything changes. When done for the Lord the commonplace becomes noble, the prosaic becomes beautiful and the seemingly unimportant becomes highly valuable. I started Noble Womanhood in 2006 as a way to remind Christian women (including myself) of what is so easily forgotten: how valuable our role and work as wives and mothers really is. 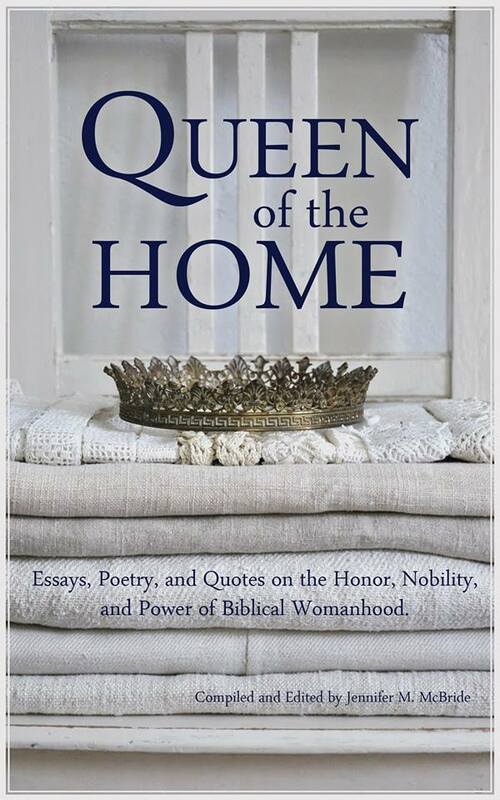 I still definitely plan to keep writing on this topic (one of my favorites), but posts will be integrated here now as part of Old Paths, under the category “Queen of the Home”. You can also find a ton of encouragement along these lines in my book Queen of the Home. It was originally published in hardcover – and we hope to make it available again in print – but in the meantime you can read the revised and updated new edition in Kindle format here. You can also buy used copies of the original print edition here .